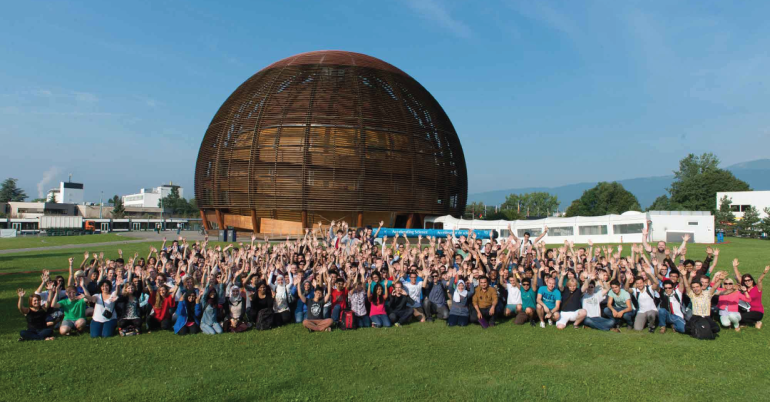 You are a national of a CERN Member or Associate Member State and studying in a Member State or Associate Member State. You should have completed at least 18 months of your undergraduate studies (Bachelor or Master’s) specializing in an administrative field at the time of the next student committee taking place in December 2018. You are advised to opt for the longest period possible to make the most of it and increase your chances of being selected! You will need the following documents to complete your application (please make sure to name the documents accordingly e.g. CV, motivation letter, academic transcript. All applications along with all supporting documents should reach us no later than 22.10.2018. It will be reviewed by a panel of CERN experts who will meet in December 2018.